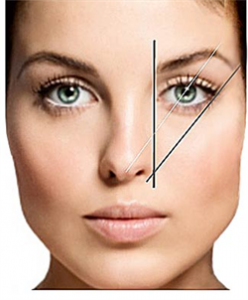 I am interested in booking an appointment for microblading. Can you advise the approx cost for this procedure? 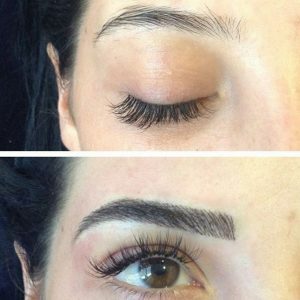 Microblading $550 before tax and it includes the first touch up, for any other questions you can reach us at 780-242-5666 or 403-571-5666.